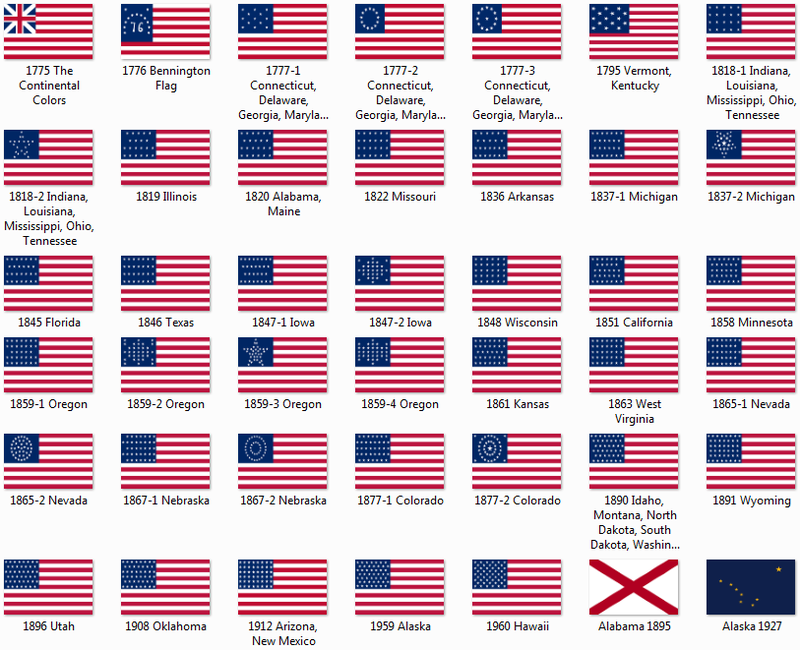 This will add historical and modern flags of the USA, all 50 states, as well as flags of the Confederate States of America to your KSP game. To use, unzip into your KSP folder. Merge the GameData folder if and when prompted.